Friendly’s at the corner of Main and Walling in Oneonta has closed. ONEONTA – Patrons arrived at Friendly’s at Main Street and Walling Avenue this morning to find the store has closed. “We apologize to disappointing you on this visit, but this location is now closed for business,” a sign posted on the door reads. 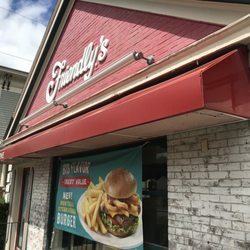 Friendly’s end locally appears to be part of Sunday’s closing of a number of outlets in the ice-cream-based chain across the region, including some around Syracuse and as far away at Buffalo. 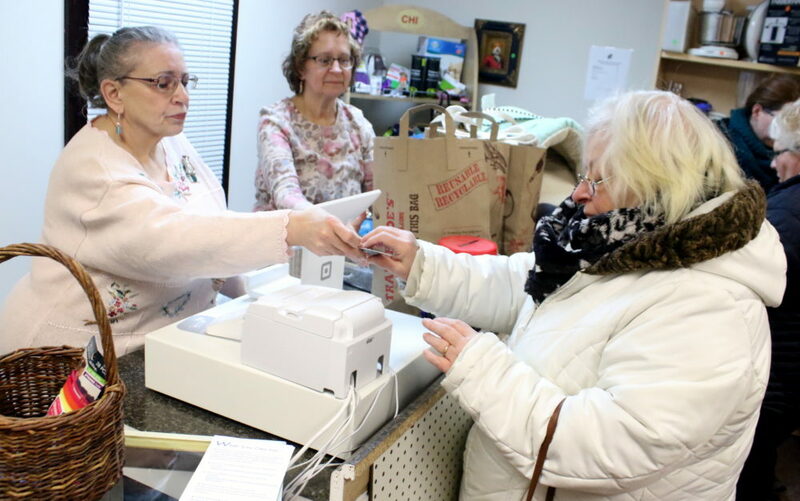 Stephanie Parez, East Meredith, makes her purchase from Barb Mednansky and Dean Matthews during McLaughlin’s clearance sale. 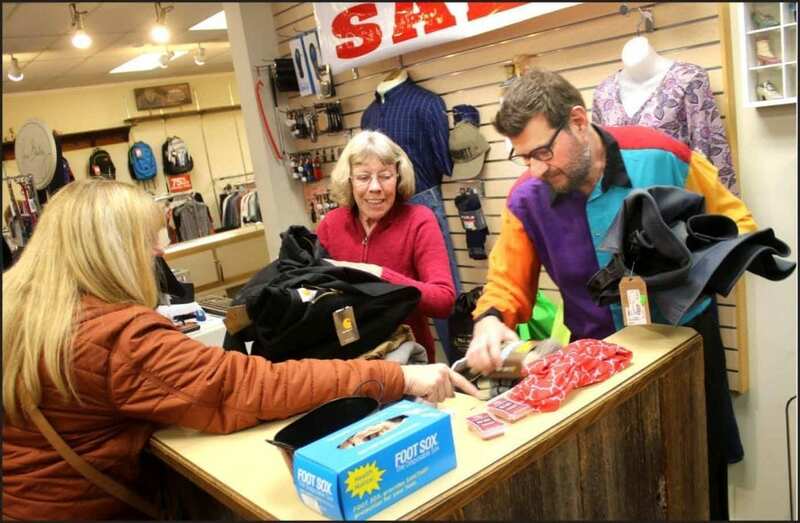 ONEONTA – As the news that McLaughlin’s on Main Street was closing, shoppers poured in to peruse sales and say hail and farewell to Scott and Anna, who have run the downtown staple since 2016. 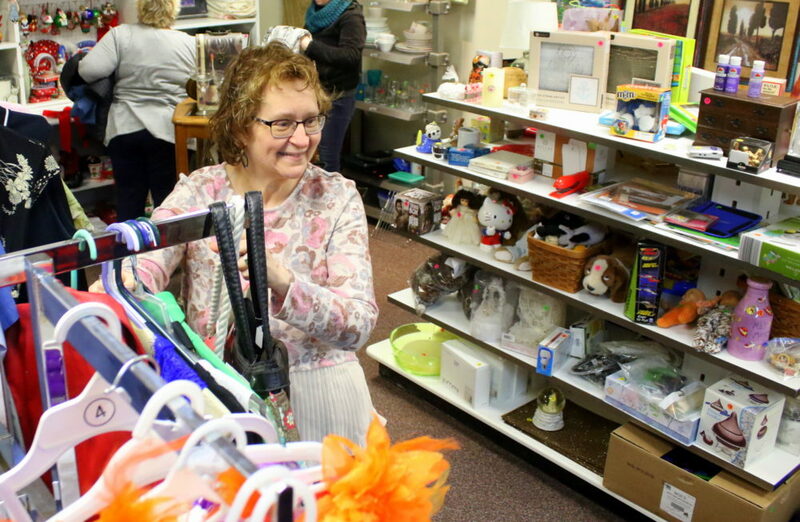 “We’re not going that much further (away), so please, stop on by,” Scott McLaughlin, president of the Norwich-based department store, told a customer as the closing sale reached a high pitch Friday, March 8. Even veteran salesman Gordon Breslin, who fitted generations of Oneontans with new shoes since the days of Zimm’s, helped out. 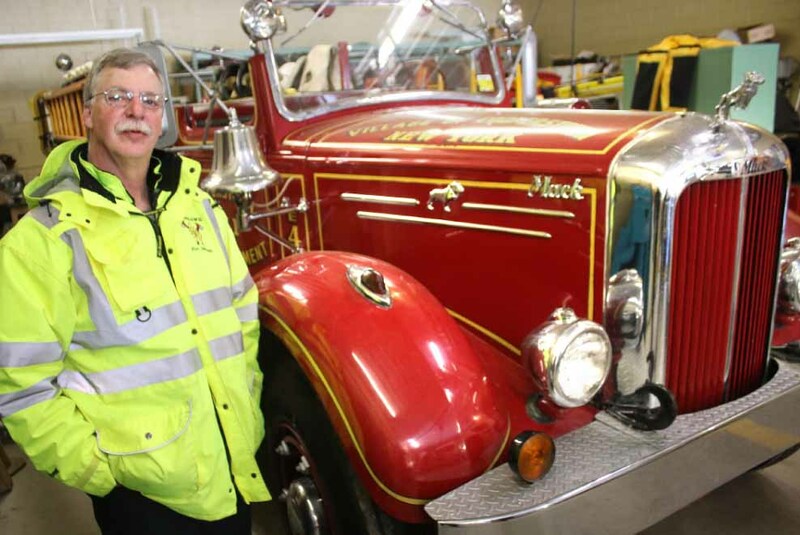 Ian Austin/AllOTSEGO.business – Fire Chief Jim Tallman pauses by his department’s vintage 1952 Mack firetruck, Engine 4, which protected the village until 1995. today, it leads the department in parades. 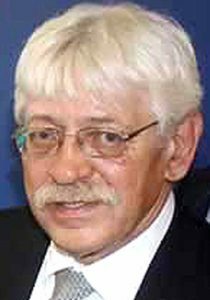 According to Jim Tallman, Cooperstown Fire Chief, if you really want to know what’s good in a new town, go ask at the fire hall on Chestnut Street. ONEONTA – Jody Zakrevsky, Otsego Now CEO, has scheduled the first two “Town Hall” meetings he is planning around the county to discuss economic-development initiatives and get feedback. 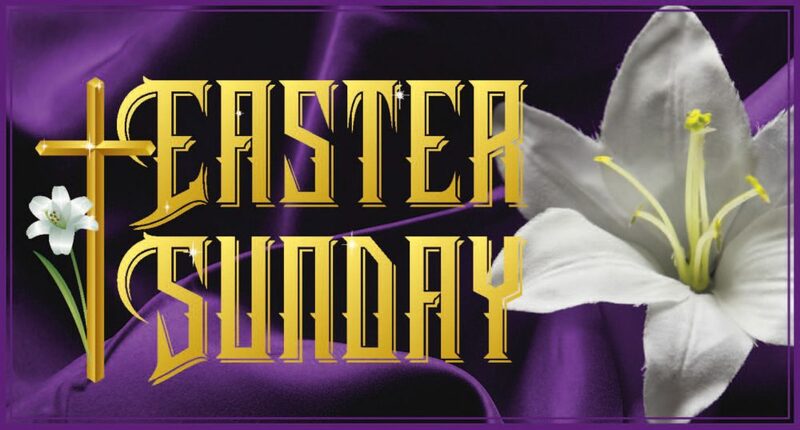 • 5:30-7 p.m. Wednesday (tomorrow) at Hartwick College’s Shineman Chapel. 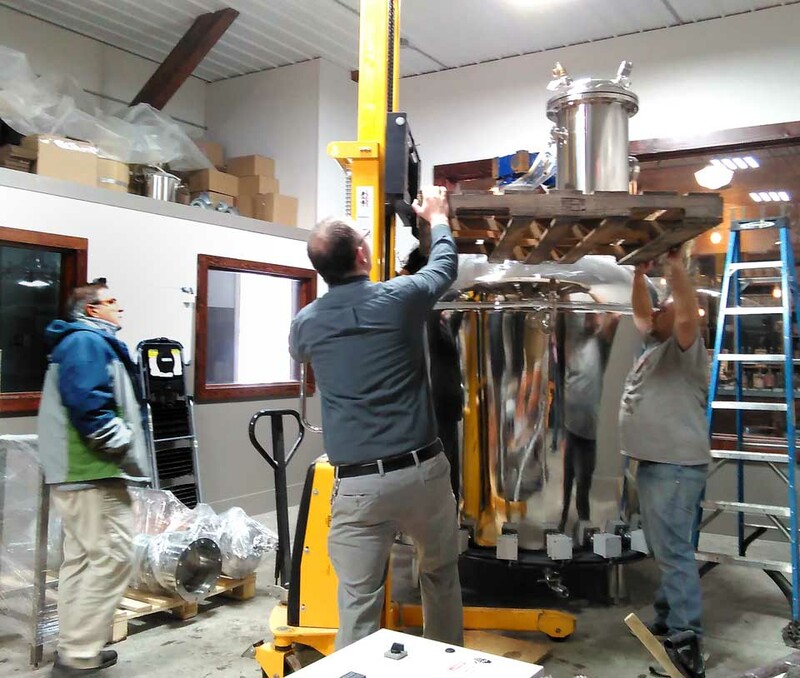 • 5-7:30 p.m. Thursday at Oneonta Town Hall, Route 23, West Oneonta. 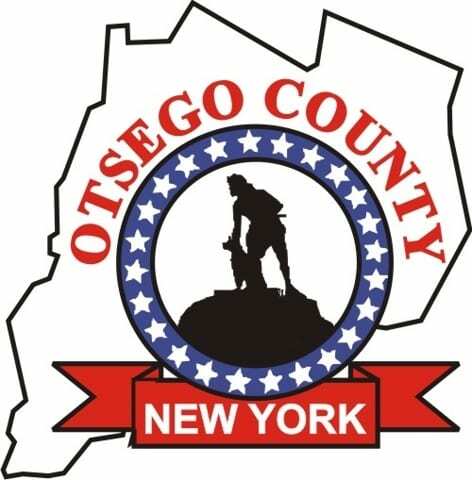 ONEONTA – Otsego Now CEO Jody Zakrevsky is planning a series of “town hall” meetings around the county, beginning at 5 p.m. Thursday, March 14, at Oneonta Town Hall in West Oneonta, he announced today. 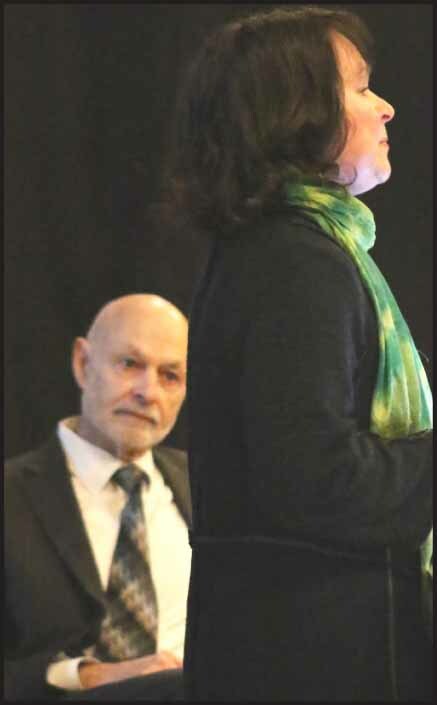 Topics will include energy, but also how to obtain funding through state CFAs (consolidated funding applications), and economic- and community-development topics of interest. Questions and comments from the public will be encouraged. 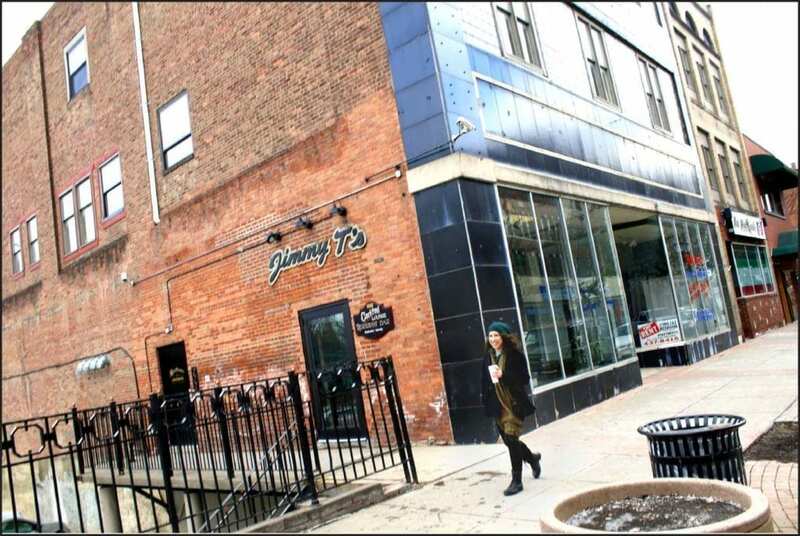 McLaughlin’s, the Norwich-based department store, announced today it is closing its store in downtown Oneonta. 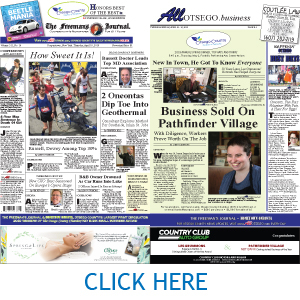 Company President Scott McLaughlin said the decision was announced internally yesterday after a deliberative process. 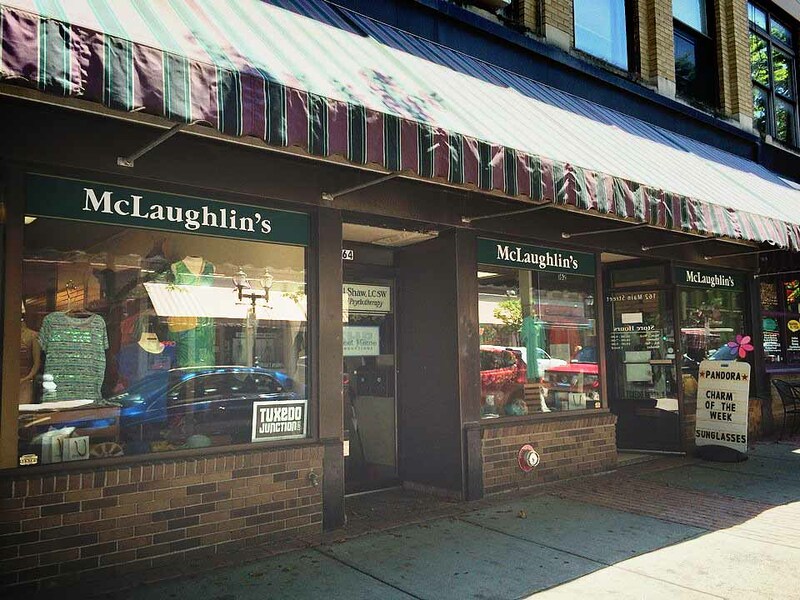 Within the past year, McLaughlin’s had moved its separate shoe store into its main local store a few doors down. 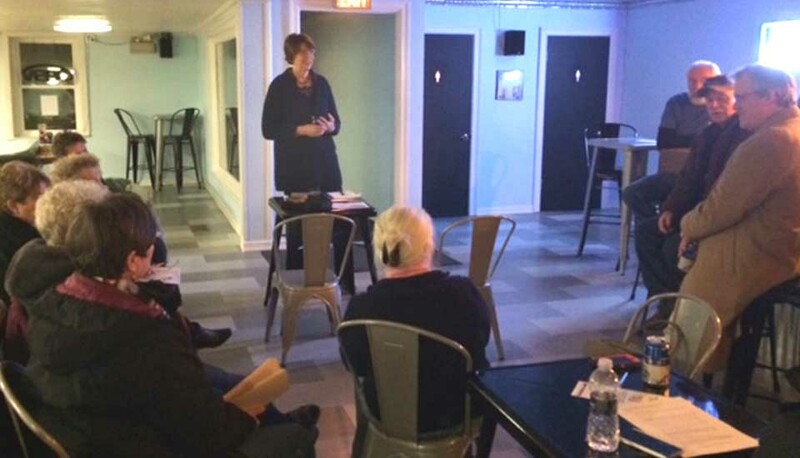 RICHFIELD SPRINGS – Andela Products, the glass recycling company, is planning to a $5 million business park on 55-acres south of the village and to increase its workforce by almost 50 percent, company President Cynthia Andela told the Richfield Springs Chamber of Commerce tonight. 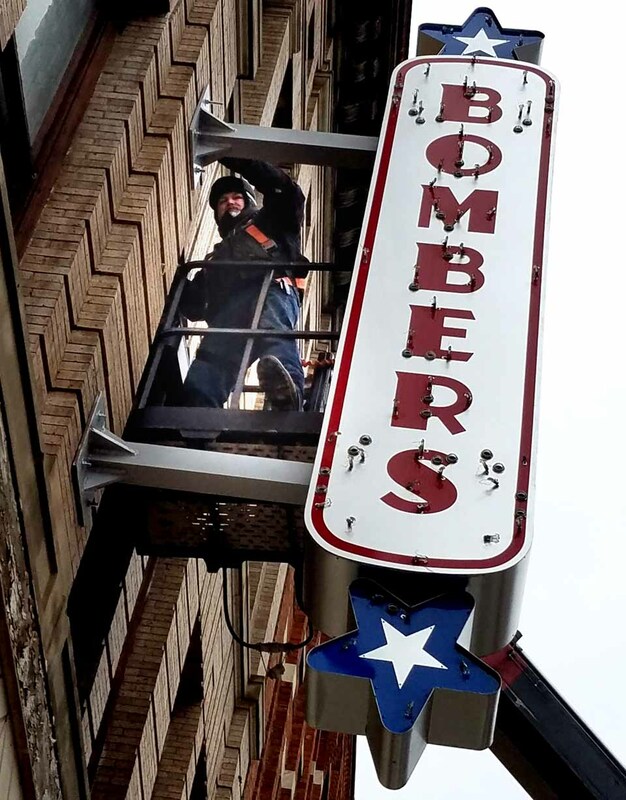 ONEONTA – Sidewalks in front of the future Bombers Burritos, 219 Main St., will be closed tomorrow (Wednesday, Feb. 20) so the sign on the Mexican restaurant can be installed. Two large cranes will be on site, City Hall announced this afternoon. HARTWICK SEMINARY – Top Friendly Markets announced today it will be expanding its same-day-delivery Instacart service to its Cooperstown Commons’ store, beginning Feb. 28. 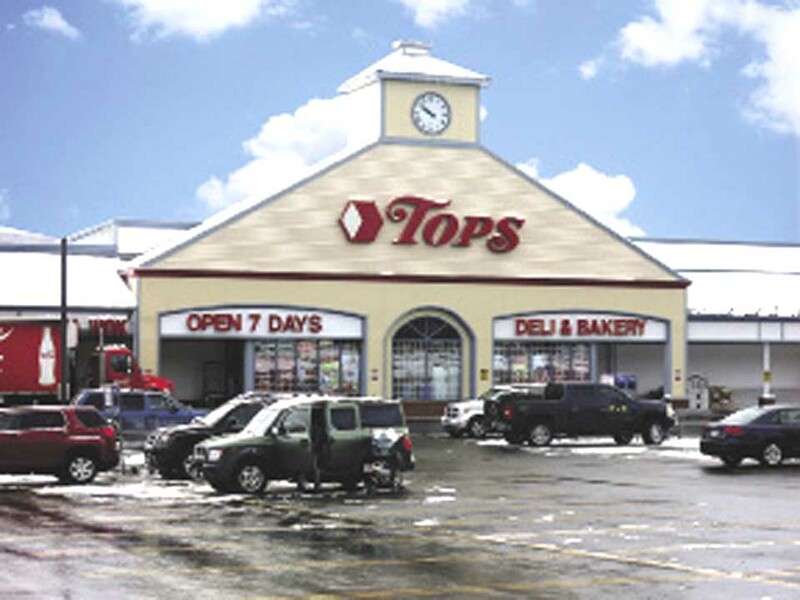 This expansion to 10 new supermarkets brings the overall number of Tops stores with the Instacart program to 129, making it available fo 90 percent of Tops customers. 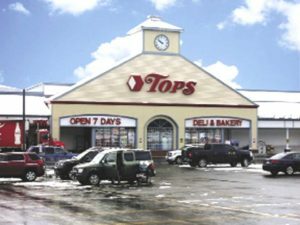 Tops initiated same-day home-delivery service in Buffalo, Rochester and Syracuse in November 2017. 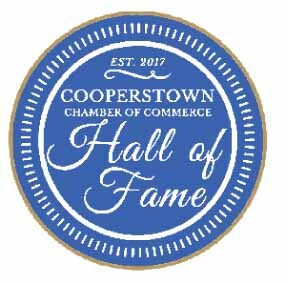 COOPERSTOWN — Voting is now open to decide which of the 25 finalists will be named to the Cooperstown Chamber of Commerce’s 2019 Chamber Business Hall of Fame. 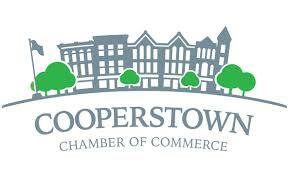 Last year, the Chamber honored Brewery Ommegang, the Cooperstown Graduate Program, The Farmers’ Museum, the Susquehanna Animal Shelter (now the SPCA), and Spurbeck’s Grocery. Voting is open to the public, and the winners will be announced in the spring.